Die hard Acura NSX enthusiasts will have the opportunity to place bids on 2017 Acura NSX, VIN # 001, at Barrett Jackson Classic Car Auction Scottsdale, Arizona, January 29, 2016. The bid competition will be fierce. 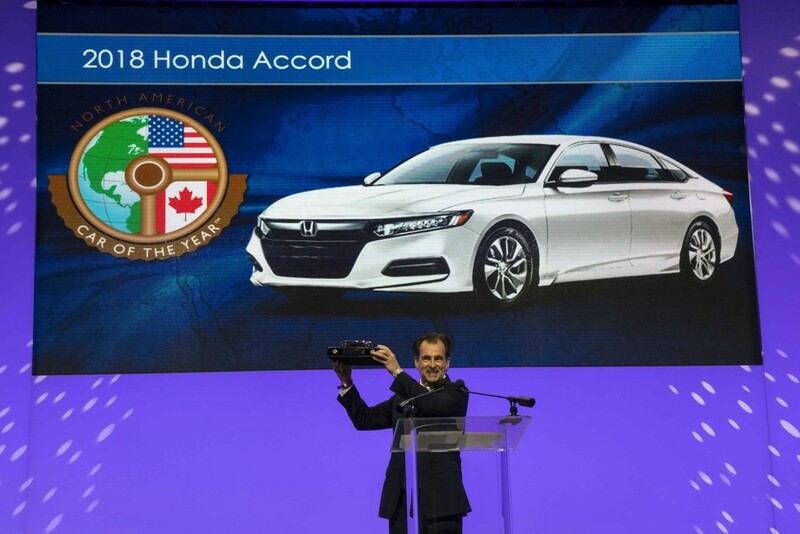 The winner will drive away with Acura’s most technically advanced offering since the Honda Luxury Car division launch in 1986. According to our contact at Acura, all proceeds from the sale go to 2 – children’s charities, to be announced at a latter date. The second generation NSX is arguably the most unique gasoline/ electric hybrid on the market today, for several reasons, one being the price-point. You may read the expanded Honda-Torque News article here. 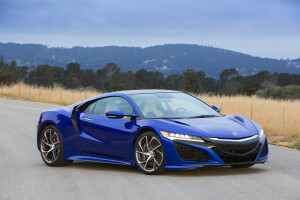 Looking to the competition, BMW 8 series, Mclaren, Porsche and the soon to arrive Ford G.T., NSX will arrive to market with technologies not available on the aforementioned, at a relatively bargain price of MSRP $156,000 to $205,700+ sales tax, registration and applicable fees. You will find full specifications here. 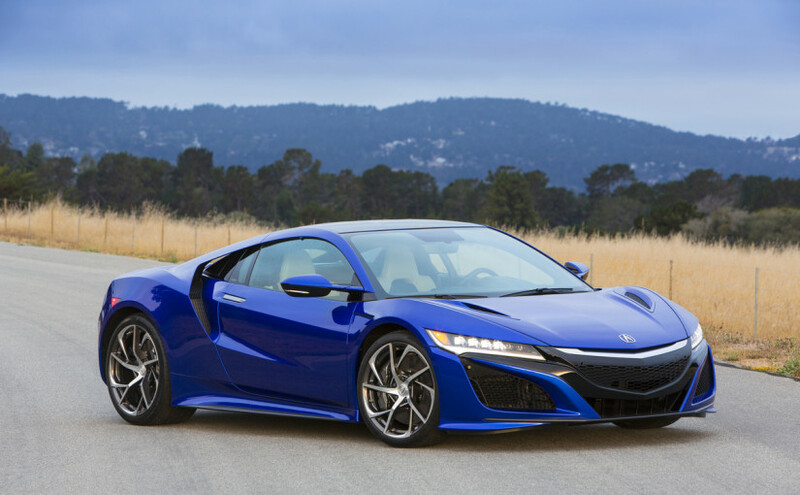 With Jay Leno and Jerry Seinfeld showing interest in NSX # 001, there’s no telling how high the bid will go. Acura will announce the buyer of the car, as well as the winning bid amount the night of January 29. Priciest America auction car ever! Photo: RM Auctions, Thank you. On a side note, we discovered that a close cousin to Acura NSX’s arch nemeses holds the record for the most expensive American car to ever exchange hands. 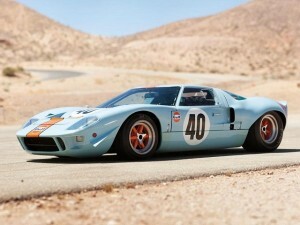 That title goes to the one of 3 built 1968 Ford GT40 Le-Mans super lights. The final bid? $11,000,000. 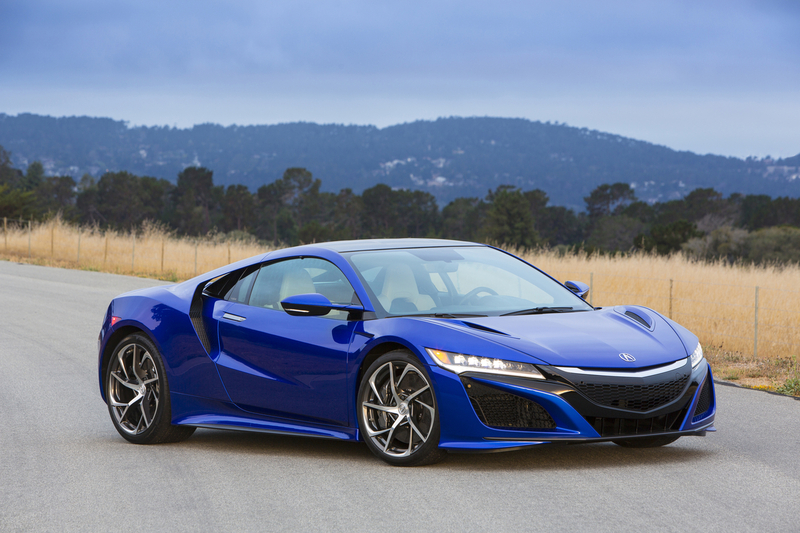 We don’t anticipate 2017 NSX surpassing the $1,000,000 mark, but you never know.